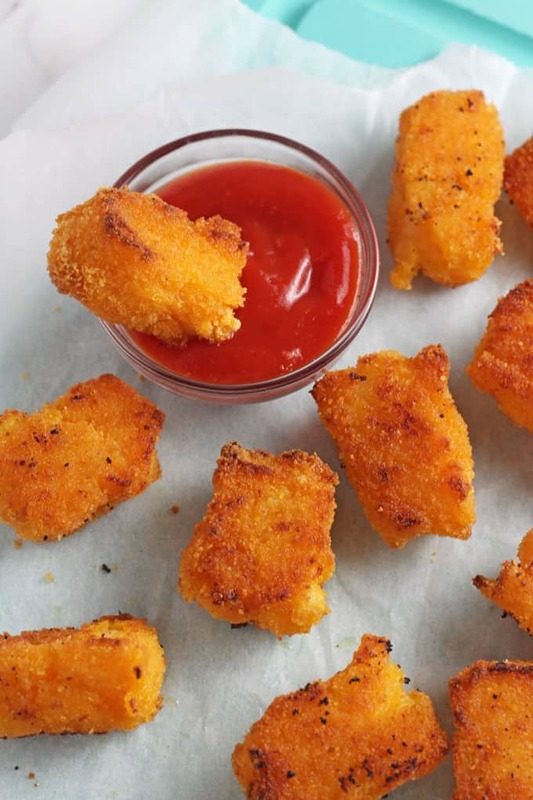 These delicious little tots are packed with potato and butternut squash and make the perfect finger food for weaning babies and toddlers! Is anyone else on a mission to get their kids to eat lots more fruit and veg this January? After a chocolate filled Christmas I’m trying to cut back on the junk my two are consuming and up their intake of fresh produce instead. Last week I had half a butternut squash lurking in the fridge and some random potatoes starting to look a little neglected in the veg bowl and so I decided to make these little cheesy tots rather than let the veggies go to waste. I mashed the cooked potato and butternut squash together with some cheese, flour (to help bind them), garlic and herbs and then rolled them in dried breadcrumbs. I then fried the tots which made them lovely and golden and crispy on the outside. I did try baking a few too, just to see how they turned out. They were ok, but definitely not as nice as the fried version. The tots went down a treat with the kids. 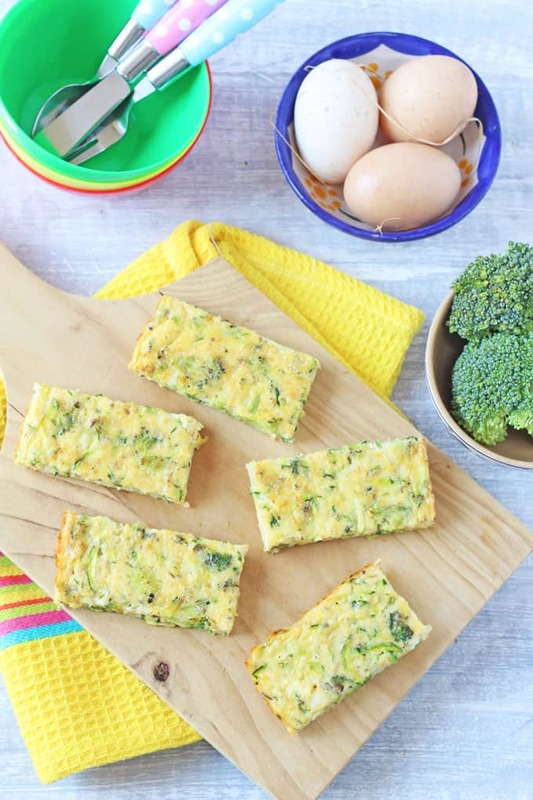 I served them as a snack but they would make a great addition to a main meal as well, or even popped into a lunchbox the next day! 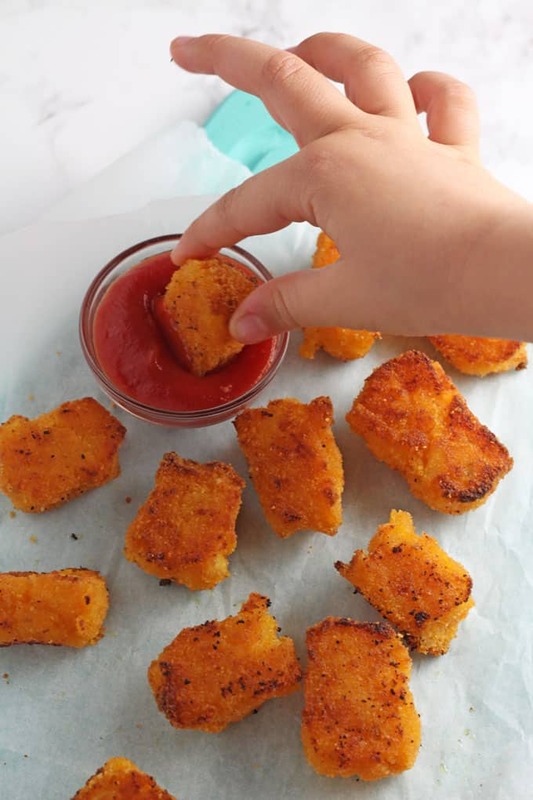 They also make a really great finger food idea for toddlers and weaning babies (suitable for 1 year) as they easy to hold and very soft to chew. 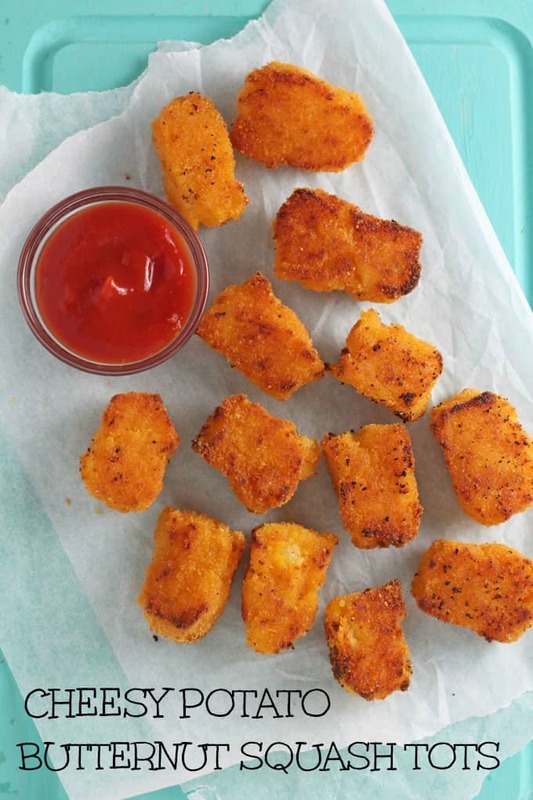 I’m definitely going to try making some more versions of these veggie tots soon… I’m thinking maybe a carrot version but let me know your thoughts! 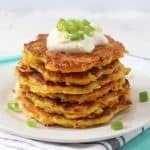 Chop the potato and butternut squash into bite sized pieces. Place them in a large saucepan, cover with boiling water and cook for approx 10 minutes until soft. Drain the vegetables completely and return them to the saucepan. Mash with a hand masher and then add the cheese, flour, garlic and herbs and mix well. At this point you can season with salt and pepper if you wish. Transfer the mash onto a plate and allow it to cool a little before shaping into small tots or nuggets, before rolling in the breadcrumbs. 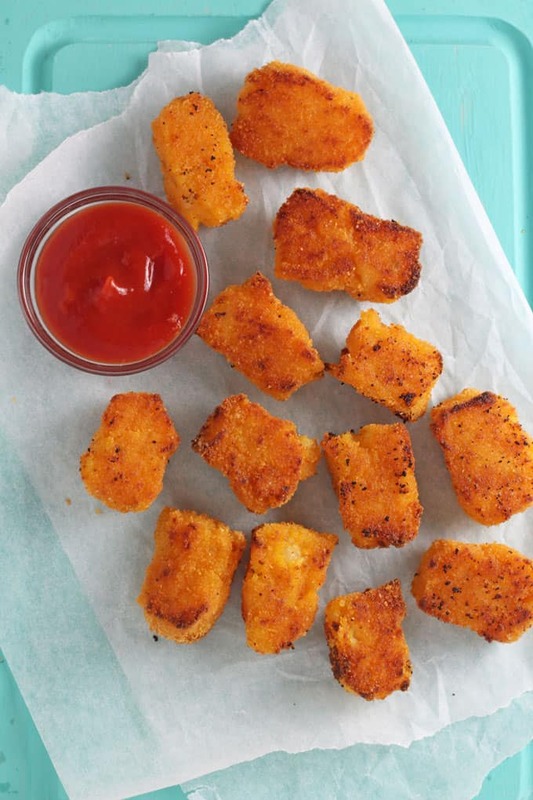 Heat a little oil in a frying pan and fry the tots for 3-4 minutes on either side until golden and crispy. Hey everyone! I baked these at 350 for 45 min, used almond flour and skipped breadcrumbs and it turned out great! Just wanted to let you all know! Both the toddler and the baby really liked these (as did I!) and they made a real nice change from normal tots. Really tasty! The whole family loved them! Hello, I have cooked this recipe many times now, my 2 year old triplet boys love them and so do I! So easy and so tasty! Thank you. If I freeze a batch, can I then defrost and then fry as normal or would you only bake them? So glad you all like it Melanie! Try frying them, they might work but my only fear is that they might start to fall apart. 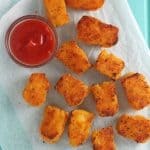 If so just press down on them with a spatula so you get a fritter kind of shape rather than a tot! Would I be ok prepping these the night before? Frying them the next day? Just made this recipe today. My 10 month old loved it! I switched a few things up though! I used sweet potato instead of white potato and instead of boiling it I steamed it until soft! I used 3 tbsp of whole wheat flour instead of white flour and rolled them in Panko breadcrumbs. I also baked mine in the oven! Turned out wonderful! Will make this for my little guy again! Thank you so much for the recipe! Hi, just curious about how you baked them. I didn’t have breadcrumbs sonI used corn flakes. How hot the oven? I didn’t bake them. I fried them! I am going to try to make a healthier version of these… Will try using oats instead of breadcrumbs and baking them instead of frying. Will see how they turn out ???? thanks ciara, the result is so amazing. 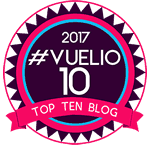 So I can’t believe I only just came across your site! 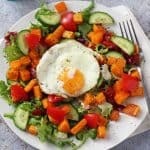 So glad to find additional easy and healthy recipes for BLW. 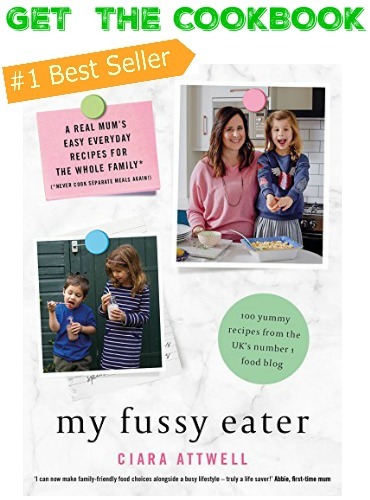 The BLW cookbook, other sites, and my suddenly not so creative mind were running out of ideas. I too have been stuck in the sliced fruit, cheese sticks, and cheddar bunnies mind set. Thanks Emily. 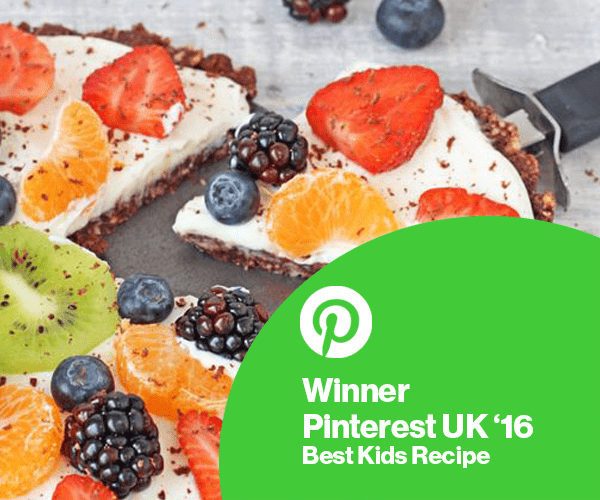 I don’t have a massive amount of baby led weaning recipes on my site yet but im glad you like the ones you’ve found so far! Made these for lunch and went down an absolute treat!!! My little one scoffed 12 of them in a row!!!! Can you bake them instead of frying please? Are these suitable for freezing? Thanks! You can bake them. I’ve tried it but to be honest they are much tastier when they are fried and they keep their shape a bit better too. Hi Alissa, it could be that they were indeed overcooked. Or perhaps even the type of potato you use. Some potatoes are quite “watery” when boiled. I’m sorry to hear that Julia. The only thing I could think is that there was too much moisture in the potato and sweet potato. Maybe if you cooked them for a little less time they wouldn’t be so soggy. I will definitely try again. And cook them less like you suggested I hope they turn out right this time ! I will post when I have tried again ???? This sounds amazing! What would be the best way to reheat them if frozen? Awesome idea! Can you recommend a certain flavour that would be suitable as a dip for them? Made these again and they are still awesome! Awww that’s great to hear! I love this one. Had it for lunch today taste testing for my little one who is having it for dinner. Yummy!!!! Yay!! So glad you like the recipe! What an awesome idea! 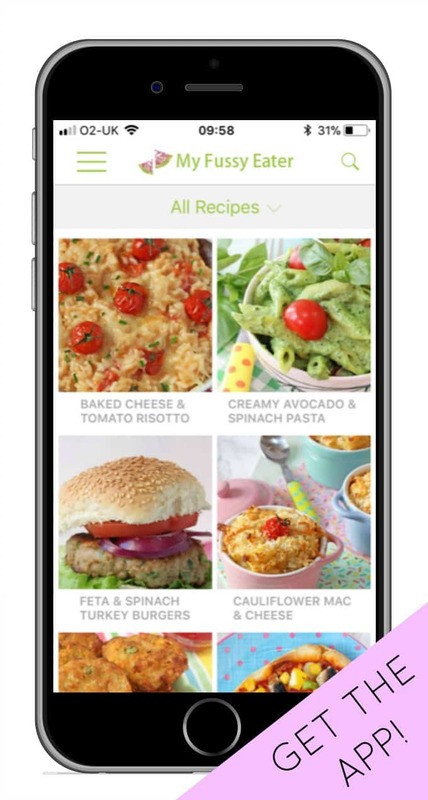 I’m always looking for something new and different that are also healthy and veggie-filled. 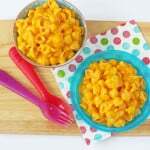 My little one always liked the pureed butternut squash I made for her when she was first starting to eat foods, but I have not come across a new way to make it that she would enjoy. I think she will love these! Can’t wait to cook up a batch! Thank you Stacey. Butternut Squash is a great food for babies as its so sweet. Hope your little one likes these!